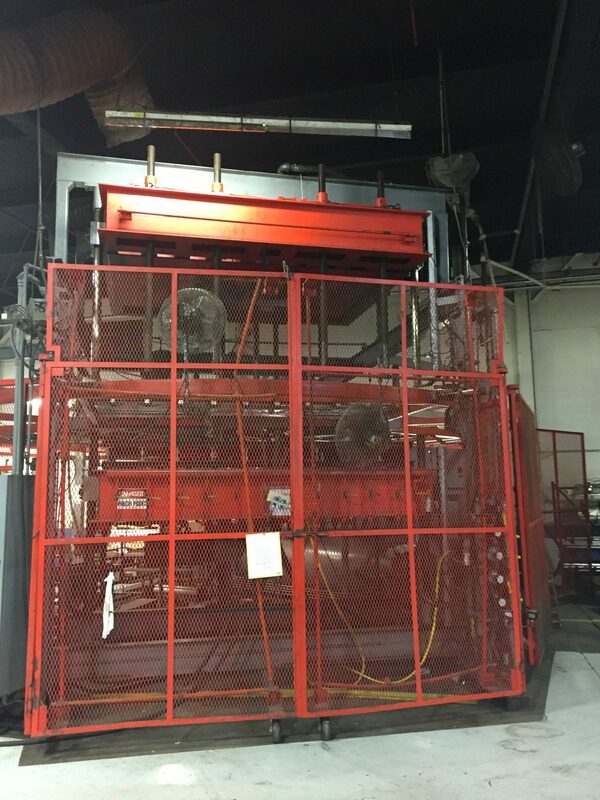 The thermoforming process consists of the heating of a plastic sheet, which is then draped over a mold while a vacuum is applied. The molding is then cooled before it is ejected using reverse pressure. 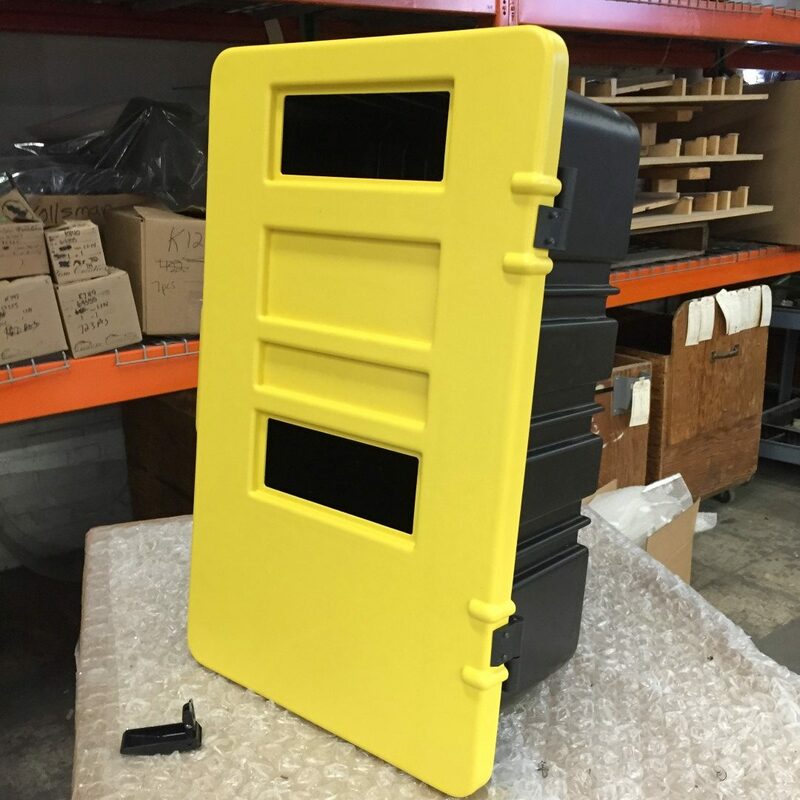 Thermoforming is an economic, fast and fantastic alternative to traditional injection molding for smaller production runs. Vacuum forming is one of the most widely-used methods of thermoforming, a common alternative to injection molding. 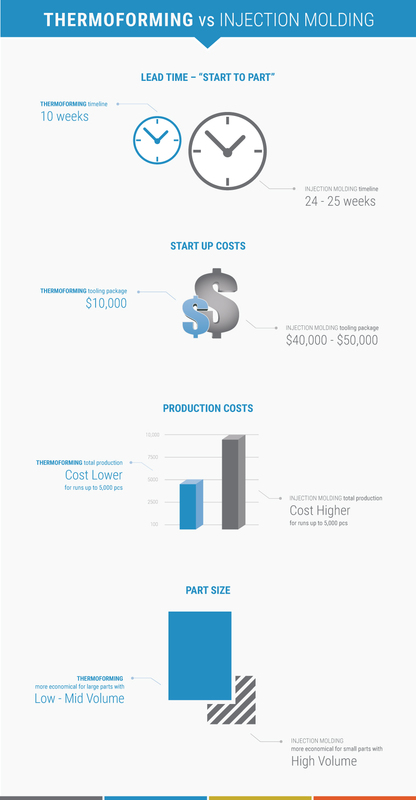 It’s a truly cost-effective process perfect for producing low volume, large sized parts at a price that makes sense. 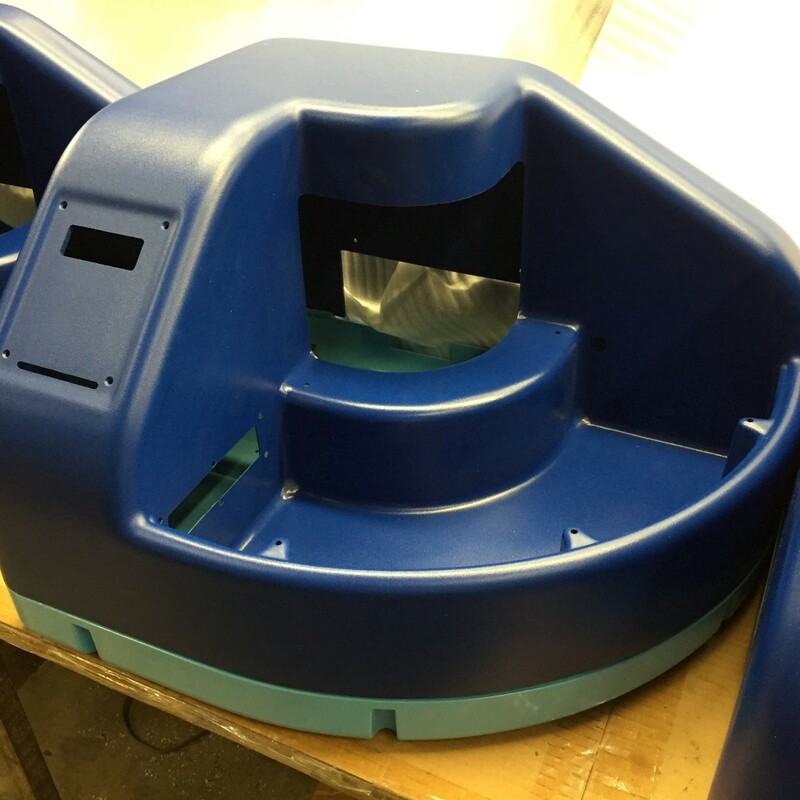 The advantages of vacuum forming as an alternative to injection molding is the ability to form large parts without costly equipment and tooling, low cost mold and design revisions, ease of manufacturing large quantities, and the ability to create padded foam filled or laminated parts. Here’s how it works: A male or female mold tool is mounted in a machine and a heated sheet is located over or under the tool. The vacuum is then applied to remove the air between the sheet and the mold. 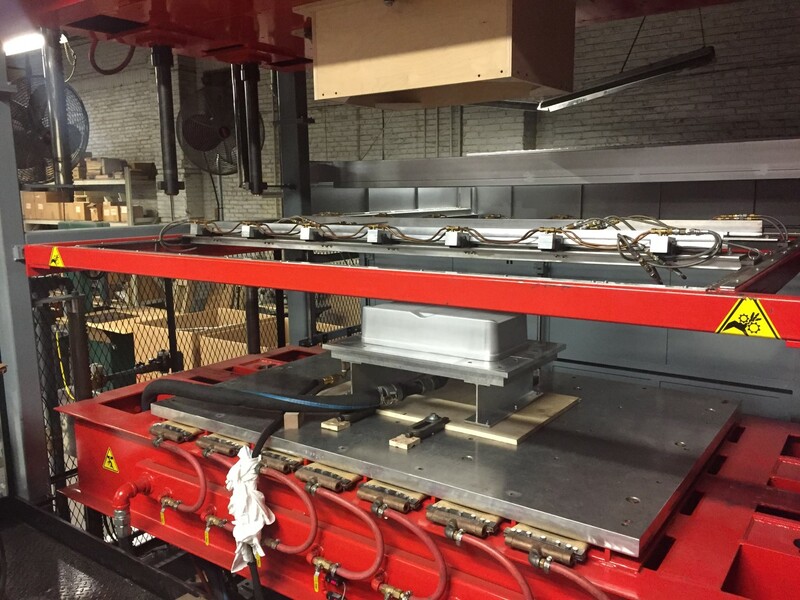 The vacuum is used to transfer the heated sheet into contact with the mold surface. The atmospheric pressure holds the sheet until the temperature decreases below its heat distortion temperature. TPO (Thermoplastic Polyolefin): Outstanding impact properties. Available with high gloss finish. Good for outdoors applications. More difficult to form, especially deep draw shapes. KYDEX (PMMA / PVC blend): Good general-purpose material, offering excellent impact and chemical resistance in a highly cosmetic sheet. Most grades are flame retardant to UL94-V0, and meet air, rail, and vehicle flame smoke and toxicity requirements. Available in many colors and textures. Boltaron (PVC/ABS): Very similar to Kydex. Extreme formability with uniform wall thickness, excellent impact and chemical resistance. Most grades meet MVSS Docket 90 and 90A, UL 94 V-0 and 5V, Class 1-A fire ratings. Available in many colors including solids, translucents, and metallics. PPSU (RADEL): High temperature grade material, autoclavable, high strength.